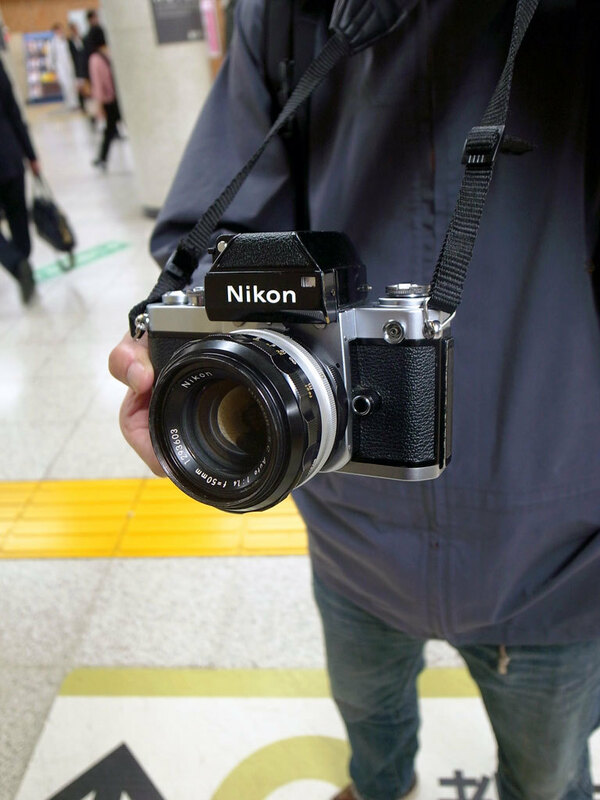 Royal Road is the Way of Bronica from Japan Exposures on Vimeo. In 2010 I met up with Tony Hilton, the author of the book Bronica: The Early History and Definitive Collector’s Guide. 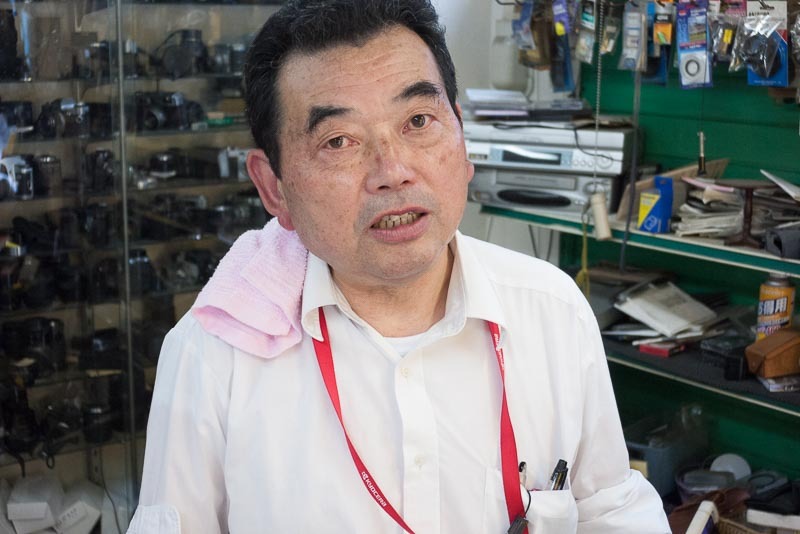 Tony and I went to a place in north-west Tokyo called Kami-Itabashi, trying to find remaining traces of Zenzaburo Yoshino’s camera company. Be sure to also read the previous article Mr. Zenza’s Rolls-Royce.